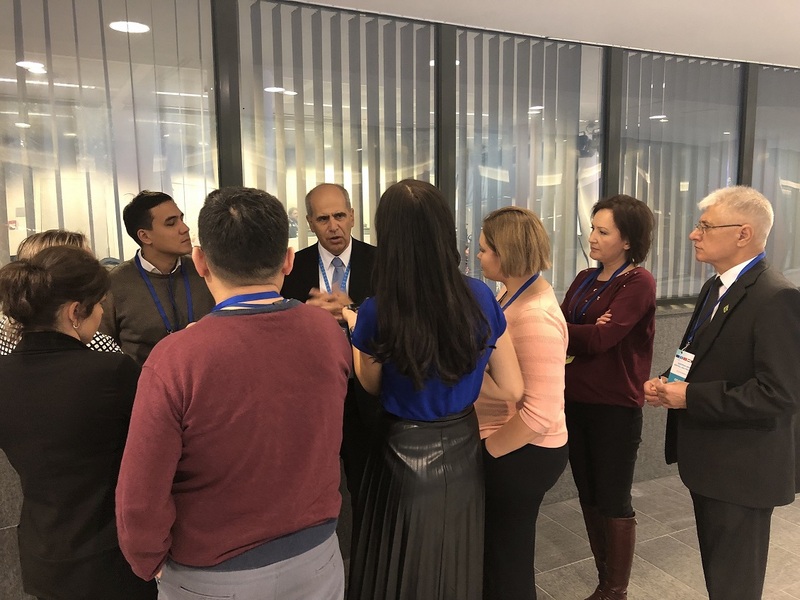 A week-long study program of the journalists started with their meeting with the Special Representative of the European Union for Central Asia and with the management team of the Central Asia Division of the European Union External Action Service (EEAS), to learn about the history and latest developments of the EU - Central Asia relations. 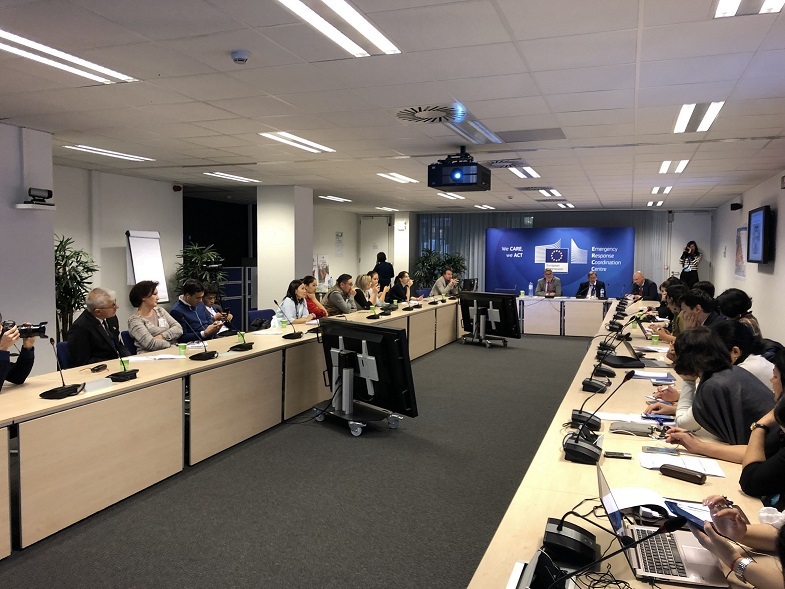 The EU Officials than offered the visiting journalists an introduction to the EU history, setup and roles of the EU institutions, and role of the EU as a global actor. The journalist were given an opportunity to actively participate in a press conference of the High Representative of the Union for Foreign Affairs and Security Policy / Vice-President of the Commission Ms Federica Mogherini after the Foreign Affairs Council of the EU held on 19 November, which discussed the EU - Central Asia relations. 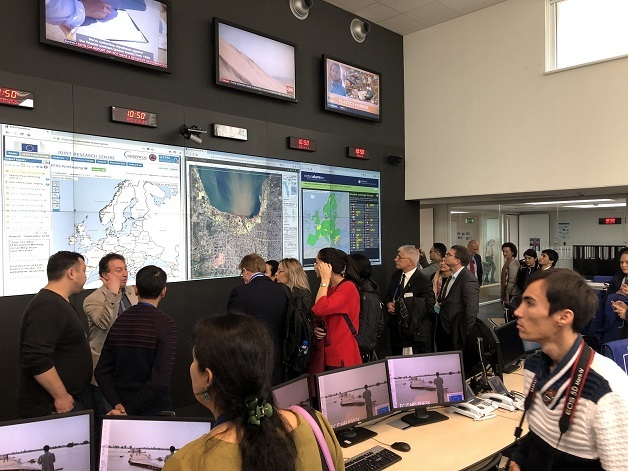 They got familiarized with the press facilities of the Council of the EU. 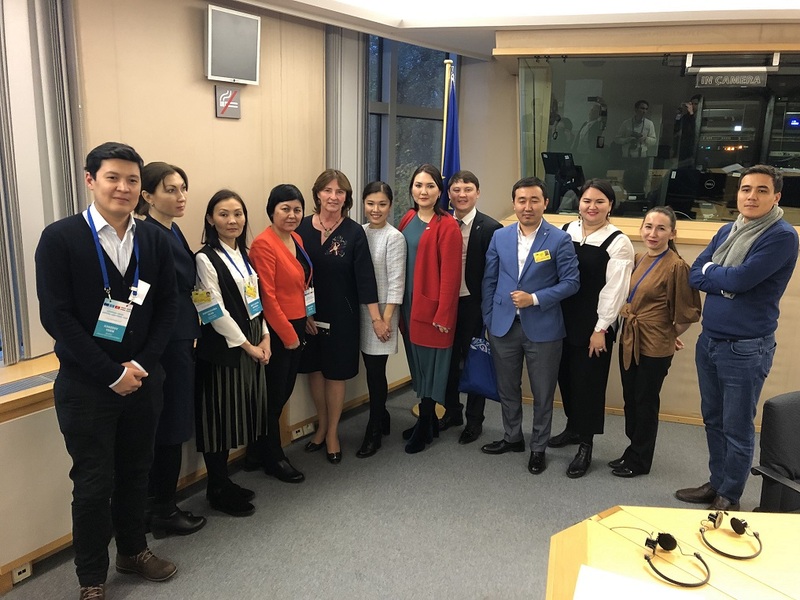 The participants of the Press Tour attended a High-Level Conference on the 70th Anniversary of the Universal Declaration of Human Rights, held in the plenary chamber of the European Parliament. 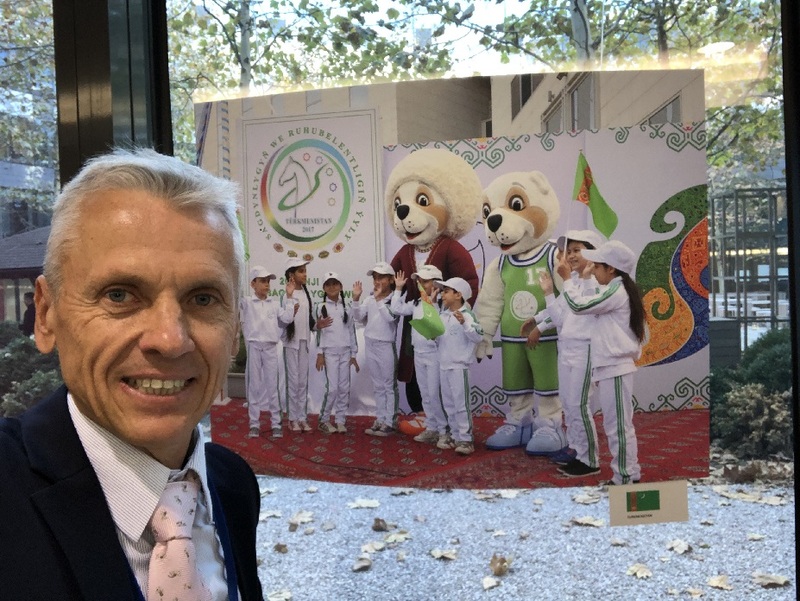 They also attended an interactive meeting with the Chair of the European Parliament Delegation for relations with Central Asia (European Parliament Delegation to the EU-Kazakhstan, EU-Kyrgyzstan, EU-Uzbekistan and EU-Tajikistan Parliamentary Cooperation Committees and for relations with Turkmenistan and Mongolia), and visited the press centre and the audio-visual facilities of the European Parliament. 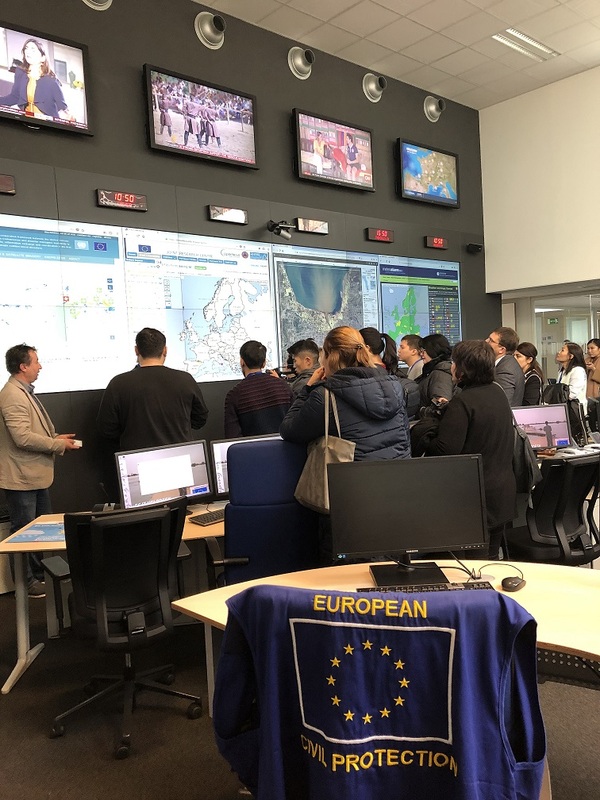 The Press Tour continued with a visit to the European Commission, introduction to the press service of the European Commission and its communicating for the High Representative and the EU as a global actor. 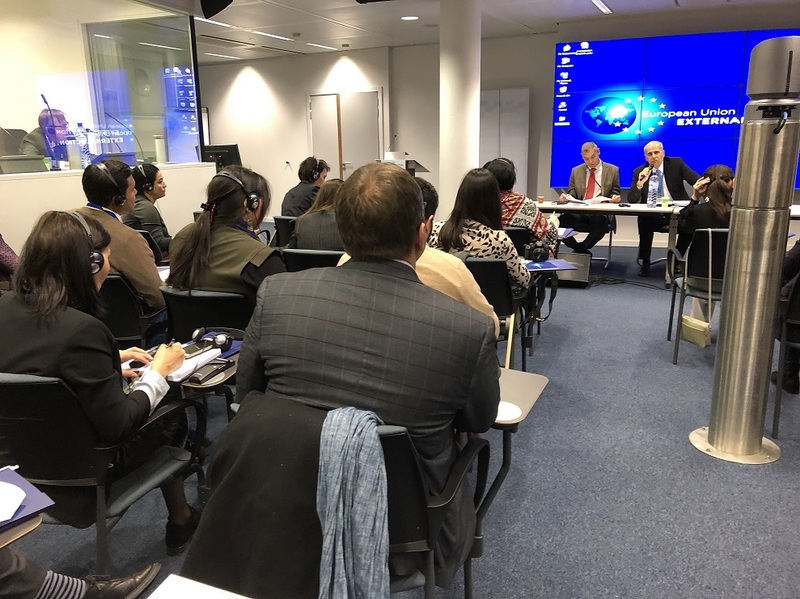 The journalists toured the facilities of the European Commission press centre, and attended the midday press briefing of the European Commission. 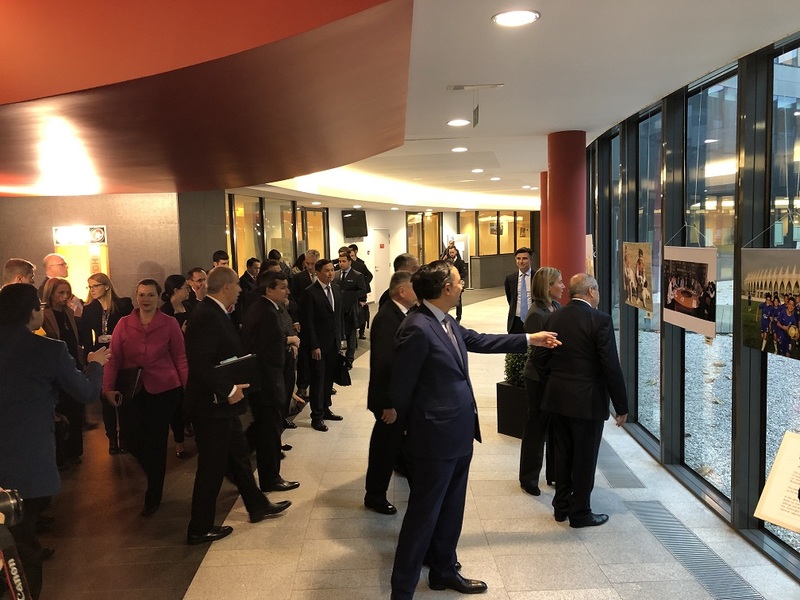 The journalists participated in a series of meetings with the EU senior officials on the EU-Central Asia policy, Euro-Asian Connectivity Strategy, and sectoral policies of the EU in Central Asia and its individual countries. 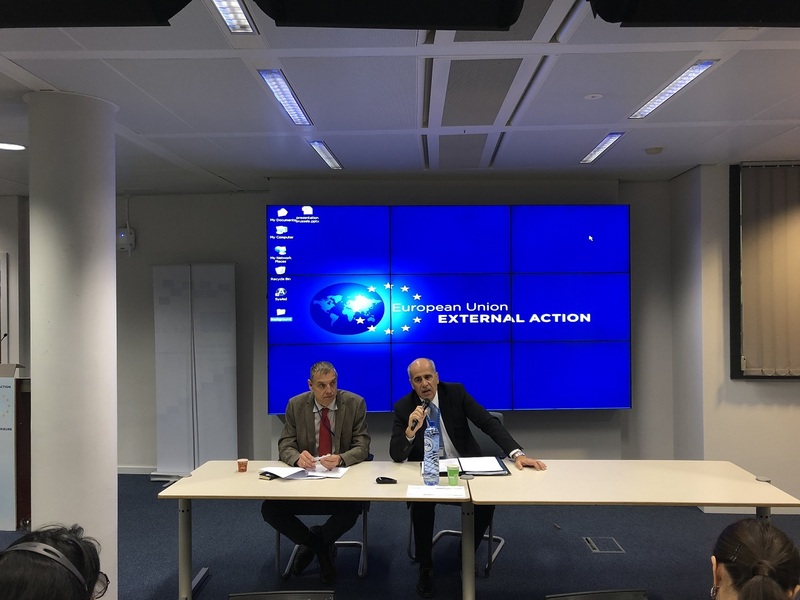 They also attended a conference to learn about the EU support to journalism in Central Asia. Following the 14th EU-Central Asia Ministerial Meeting on 23 November, the journalists attended the Press point by the High Representative of the Union for Foreign Affairs and Security Policy / Vice-President of the Commission Ms Mogherini held after this meeting, and a Q&A wrap-up session with the Deputy Managing Director of the EEAS. 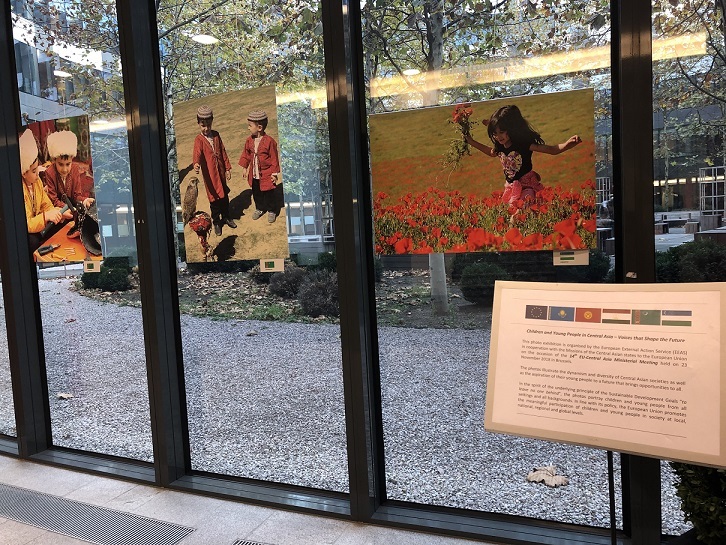 The participants of the Press Tour also viewed a Photo Exhibition on Central Asia held in the EEAS building on the occasion of the EU-Central Asia Ministerial Meeting. 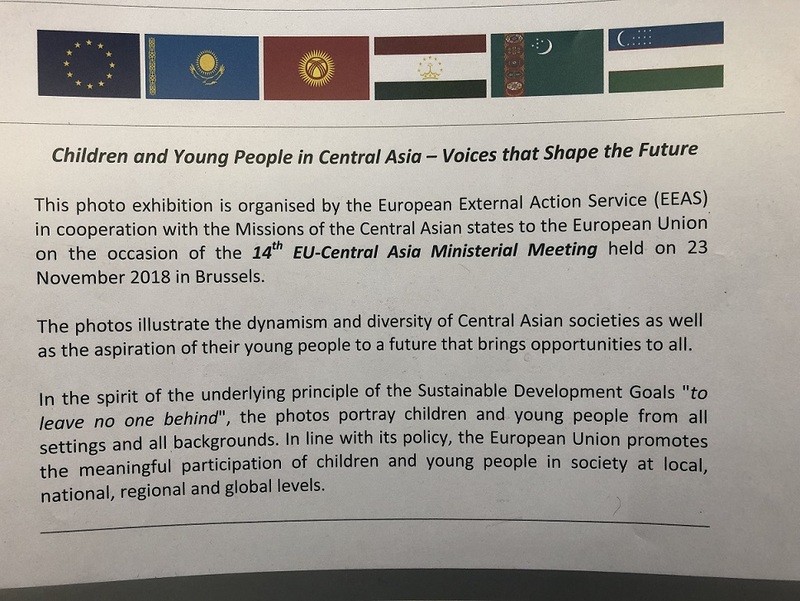 The theme of the photo exhibition was "Children and Young People in Central Asia – Voices that Shape the Future", inclusively reflecting children and young people from all settings and all backgrounds in 5 Central Asian countries.